Over 1,000 amazing Star Wars stickers! This Star Wars book of facts and stickers will delight kids with heroes, villains, droids, vehicles, and aliens from all the Star Wars movies. Discover your favorite Star Wars characters-from Han Solo and Darth Vader to BB-8 and Rey-and create amazing sticker scenes of your own. 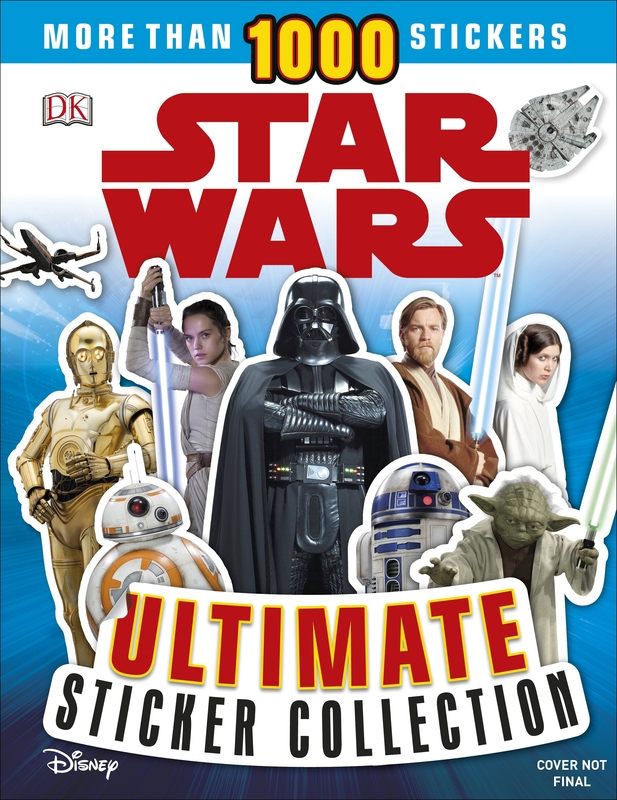 Star Wars Ultimate Sticker Collection is fun-filled and action-packed with more than 1,000 colorful stickers. Join the Jedi heroes on their space adventures; defeat evil Sith villains; travel to strange planets; learn about superfast starfighters, and create epic battles. TM & © 2018 LFL. Love Star Wars Ultimate Sticker Collection? Subscribe to Read More to find out about similar books.